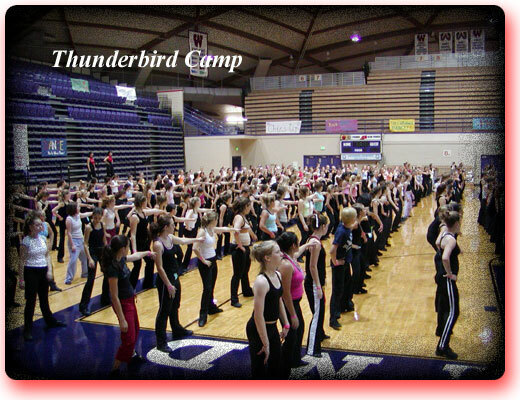 Every year the JDHS Dance Team attends the Thunderbird Dance/Drill Team Camp in Portland, Oregon. The camp Administrators and staff select an "Allstar Team" each year as well as an outstanding dancer who is given the title "Miss Thunderbird". There are 500-600 attendees at camp sessions each year, and no more than 2 Miss Thunderbirds are selected from each session. The following JDHS Dancers have earned the title MISS THUNDERBIRD.